Individuals who do not cancel their reservations at least 24 hours before the luncheon will be billed $30. Yet if no one speaks publicly about the problem, there will be no pressure to grapple with it. Technology is the fraudster’s friend, yet it might also lead to a solution if it gives the most important people in the aid pipeline – the victims – the ability to speak out about whether they received what they were promised. Ultimately the largest donors and international organizations will have to get over their reluctance to admit there is a problem and co-ordinate their efforts to reduce disaster fraud. 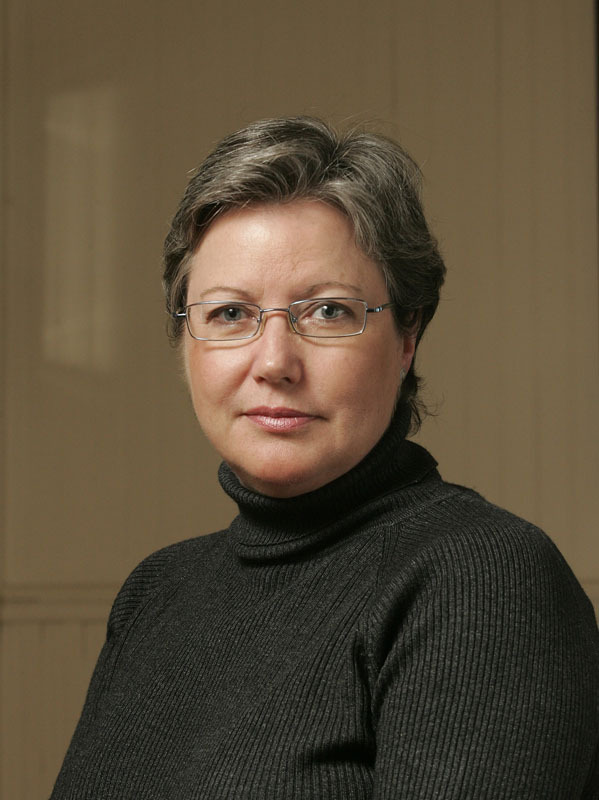 Madelaine Drohan is the Canada correspondent for The Economist. For the last 40 years, she has covered business and politics in Canada, Europe, Africa and Asia. In 2016, she became a senior fellow at the Graduate School of Public and International Affairs at the University of Ottawa. In 2015-2016 she was the Prime Ministers of Canada fellow at the Public Policy Forum.